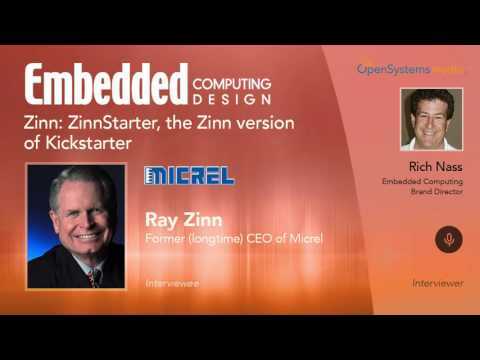 Home » Lessons from a Leader » Zinn: The stock market is still going up, to record highs. Is that good? The stock market continues to rise. A) What does that mean to the embedded/electronics/semiconductor industries? And B) How long will it go on? Clearly these are questions that go way beyond my knowledge. But thankfully, they’re right in the wheelhouse of our weekly guest, Ray Zinn. 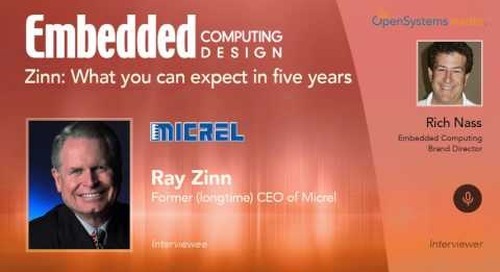 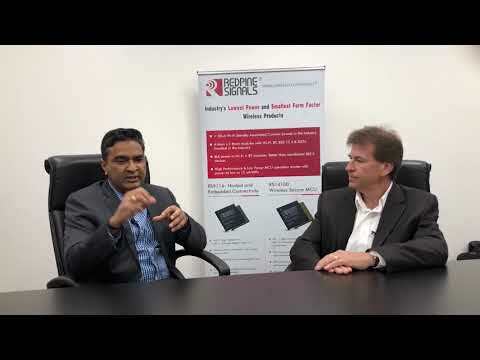 As the 37-year CEO of Micrel, Ray has lots of experiences with questions just like these. So, listen in and get some good free advice.